Whether your vehicle has a minor ding or needs a major overhaul, you can count on our professionals to service your vehicle expertly and efficiently. 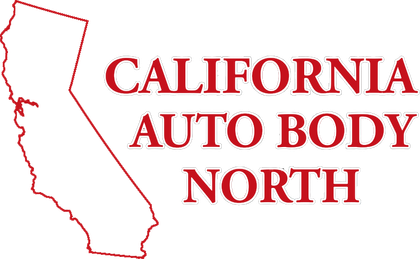 Call us today to discuss your auto body needs and to schedule at time to get a quote. Hours: Monday through Friday – 7:30 a.m. to 5:30 p.m.
* Comments How did you hear about us?